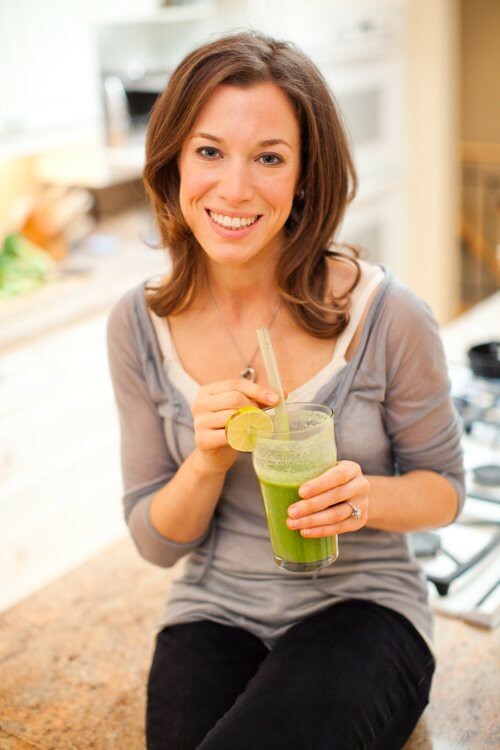 Hi, I’m Marni Wasserman, a Culinary Nutritionist in Toronto. I am holistic nutritionist and natural chef with a strong passion for healthy eating and healthy living! I am the owner of Fully Nourished where I teach cooking classes, do private consultations, conduct workshops, write articles, ebooks and so on. My focus is stemmed around whole plant based foods, nothing processed, nothing refined! I am dedicated to showing people that everyday eating can be simple, delicious and fun! I am thrilled to be part of the Wean Green team, because I love to make food and I need containers to store it in. Since I advocate wellness and natural living, these products fit completely within my values. I love that I will get the chance to show people just how clean, simple and cute these products are and to get rid of their plastic! From dressings, to sauces, dips and other goodies – I will have a chance to feature some of my latest recipes being stored in these fabulous containers. This entry was written by Melissa, posted on November 3, 2011 at 9:02 pm, filed under Wean Team and tagged culinary nutritionist, marni wasserman, wean team expert panel. Bookmark the permalink. Follow any comments here with the RSS feed for this post. Comments are closed, but you can leave a trackback: Trackback URL.